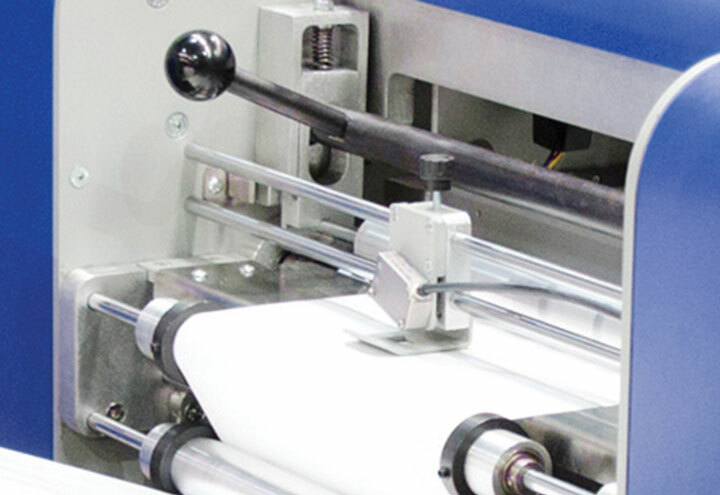 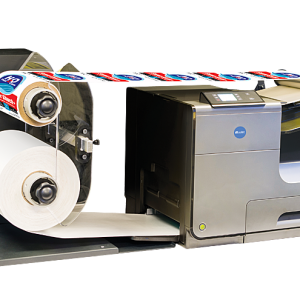 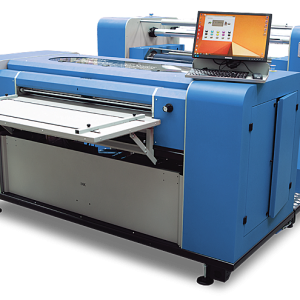 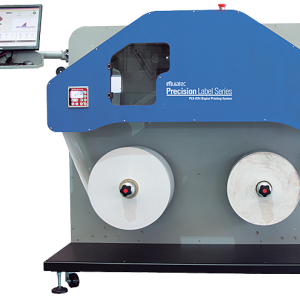 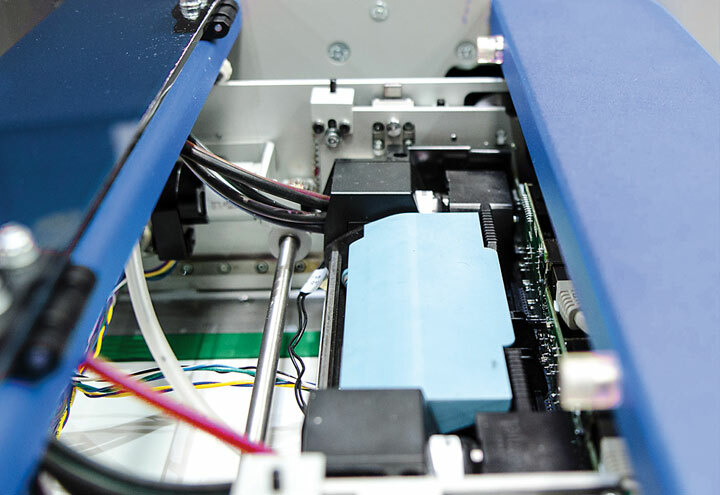 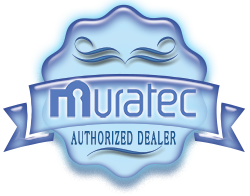 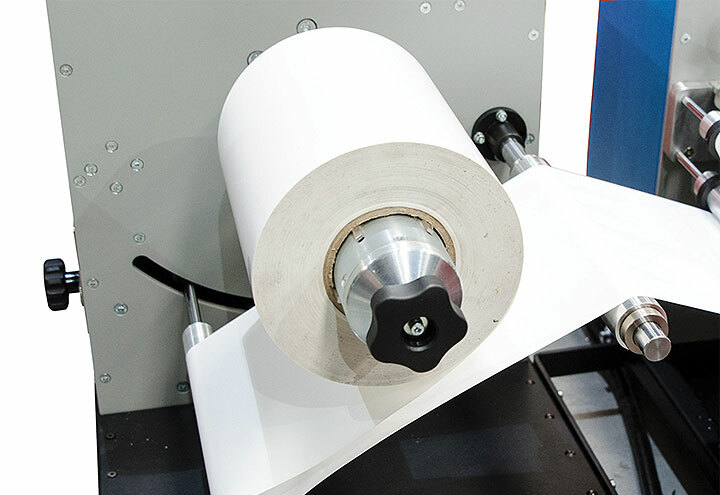 Muratec’s PLS-475i is a high-speed digital label press that can print a continuous roll or pre die-cut media up to 9.5″ wide on a wide variety of materials. 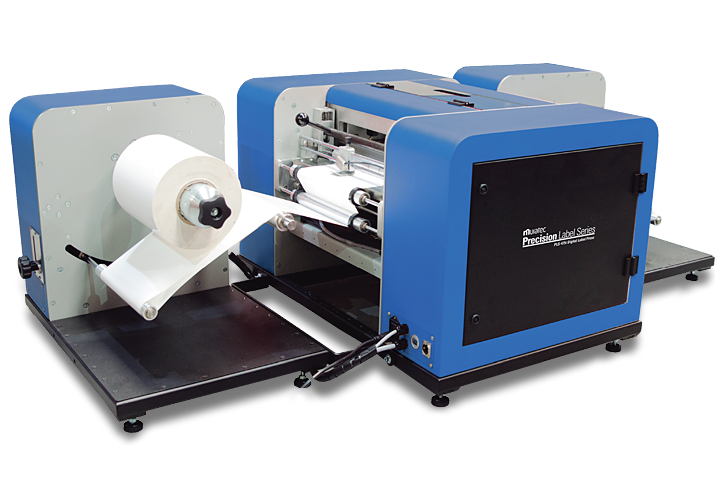 Pair the PLS-475i with the PLS-2112F digital finishing system to die-cut your labels to any custom shape you can imagine. 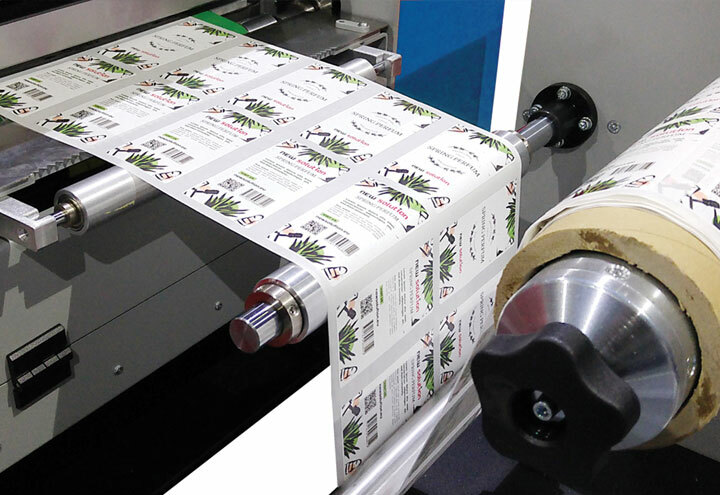 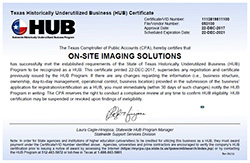 Your competition’s labels will look so….square.